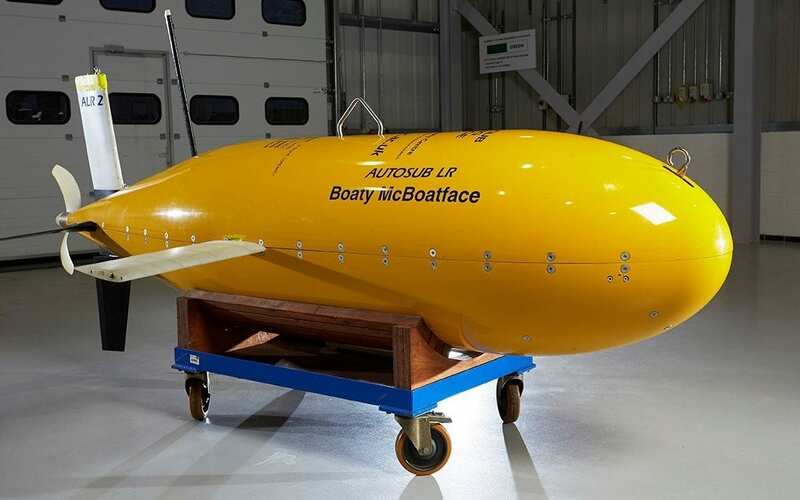 Once the crowdsourcing campaign went live, a BBC radio presenter named James Hand offhandedly joked about submitting the name “Boaty McBoatface” for the competition. 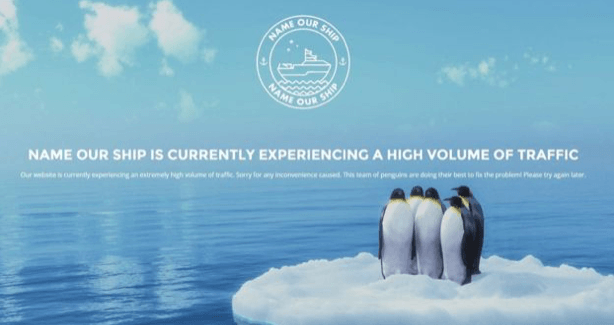 Rather unexpectedly, Boaty McBoatface vent completely viral. It took off and became the clear front-runner in the crowdsourced vote. People quickly disregarded more dignified names put forward by the NERC, such as Shackleton and Endeavour, among others. In fact, the name became so popular that NERC’s site crashed due to the explosive growth in web-traffic (see below). 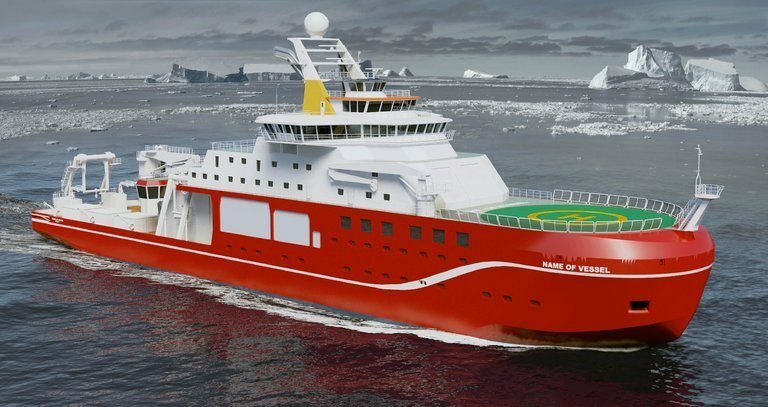 Boaty McBoatface became an overnight cultural sensation, and James Hand even apologized for his role in the affair. First, the design and scope of the crowdsourced activity matters. In this instance, the NERC gave the crowd free rein with a blank write-in option for the new name. This gives the crowd the power to do whatever they want, including engage in some humorous irreverence. However, the NERC could have designed its crowdsourcing to constrain the scope of possible outcomes. They could have done this by limiting submissions to an acceptable category (for example, “19th Century British Explorers” or “famous naturalists”). This would be like how we saw in class that Weathernews constricted its first crowdsourced picture campaign to only Japanese cherry-blossom trees. Second, the curation of the crowd is key. It’s impossible to know the crowd’s response beforehand, as the creative potential of the crowd is limitless. 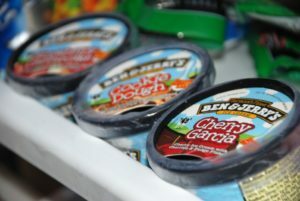 However, the risk is that the crowd will provide solutions considered off-brand or inappropriate for the organization. This is when the management team can add value by curating the crowd’s replies. By whittling down the crowd’s responses to only those deemed close enough to the original intent of the campaign, management can curate the options that decision-makers can then view and select. The NERC could have done this by “hiding” the crowdsourced names, and putting them up for voting only after they had been vetted through the curation phase. This would be like how Tongal curated the crowdsourced-creatives’ submissions before presenting the options to corporate marketing professionals.